"Best Training & Placement Institute 2014-2015 "
Training provided by 4-10 years SAP certified & Real time experienced professionals. Associated with more than 100 companies for placement.
" 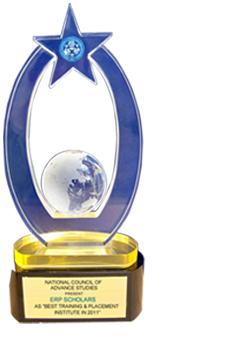 Best Training & Placement Institute "2014-2015"
ERP Scholars Institutes in Delhi, Noida, Gurgaon & South Ex. 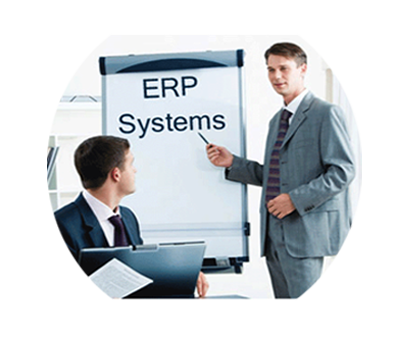 ERP Scholars provides advanced training in some of the most popular and upcoming technologies. It helps our channel partners in recruiting some of the best talent in the industry. ERP Scholars works with you to build a culture of continuous blended learning – and realize a measurable return on education. We can help you design and implement learning strategies covering the entire corporate education value chain. 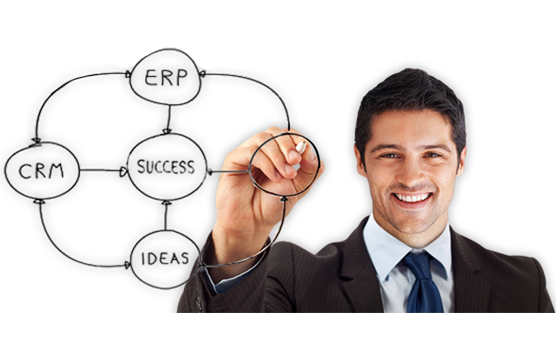 ERP Scholars provides the ideal platform to meet the demands of the constantly evolving SAP Market. 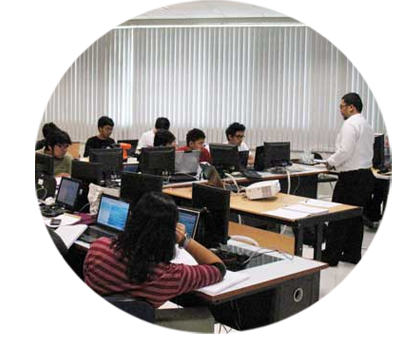 We focus on providing the highest quality of training with latest teaching methodology. 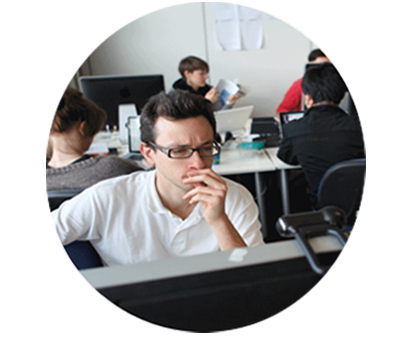 We offer customized training courses to diverse range of industry with LIVE PROJECTS. Our faculty is practicing SAP Consultants having 5-8 yrs of experience with in-depth product knowledge and over 5-7 number of projects implementation experience. ERP SCHOLARS has been associated with senior experts as an advisory committee and keep them involving with the matters of importance and goodwill in the growth prospects of organization. The committee members consists employees of IBM, Accenture, HCL, Wipro and others organizations having a vast experience in their recognized fields. I found this institute very helpful in giving a nice start to my career. I think it is the best investment of time and money. For fresher like us who knew nothing about SAP, was guided and helped by my trainer, There concepts are relevant study materials, running notes, CD's, PPT slides, delivery, paying attention to each and every thing in SAP is what they are master at. So if you need SAP then join ERP Scholars. I was working in Accenture in New York as an IT Consultant. I was looking to further accelerate my career, a friend advised me to go for SAP GTS Training. After searching, I came to know only ERP Scholars in India is providing SAP GTS Training. I came from US to India for 1 month for this training in ERP Scholars. They had arranged the best faculty for this training. Best investment of Time and Money. Accelerated my career. Knowledgeable faculty of ex-SAP employees is the best proposition of this institute. Lots of institutes teach theory. Here I gained LIVE PROJECT experience. Worth Millions. Liveprojects and interview preparation by experts of ERP Scholars help me to make my dream come true in IT field. I am thankful to ERP Scholars team for its commendable work and support to make my career in IT Field. Welcome to the World of Next Generation Applications, as we are committed to give you more Forever in SAP industry,ERP Scholars launches exclusively "SAP BI+HANA", best & greatest combination ever launched amongst all modules of "SAP".